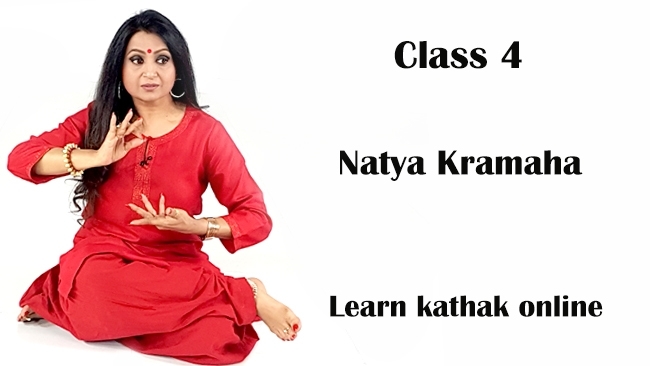 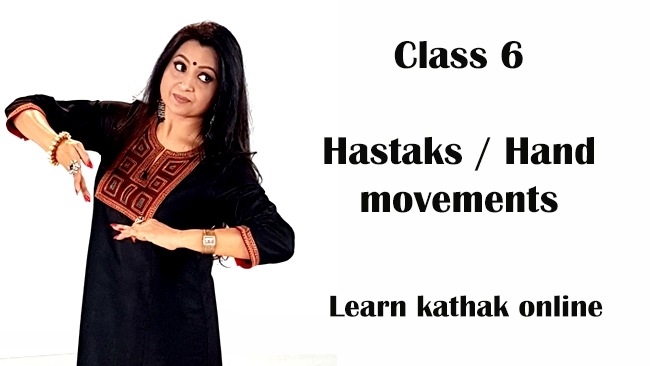 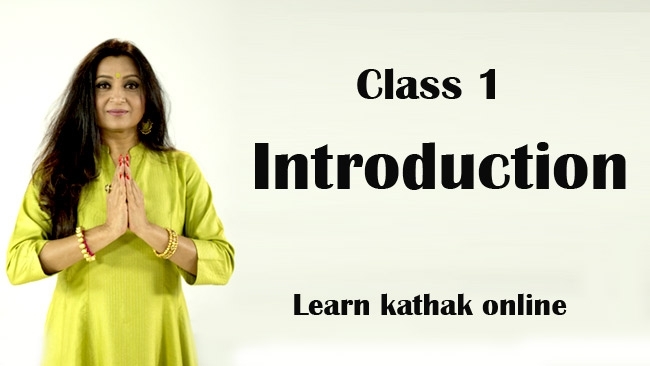 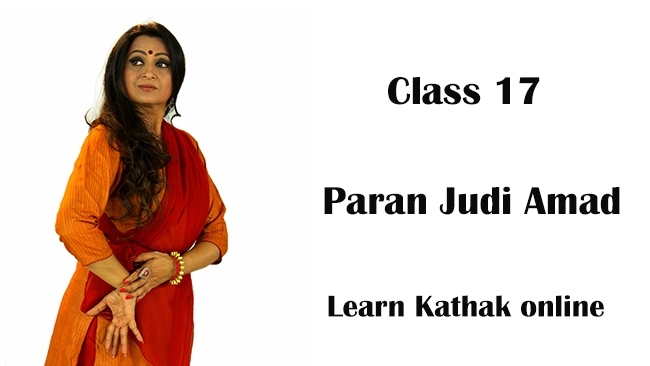 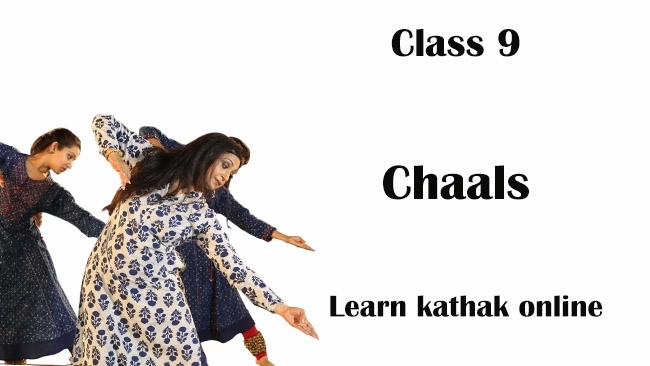 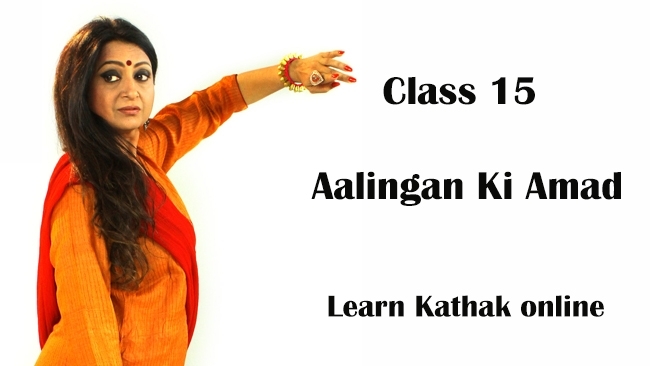 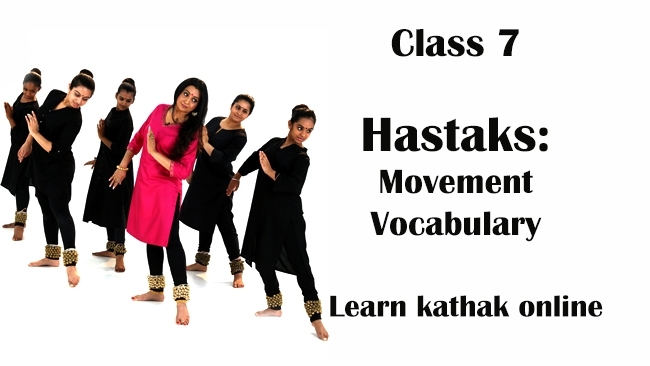 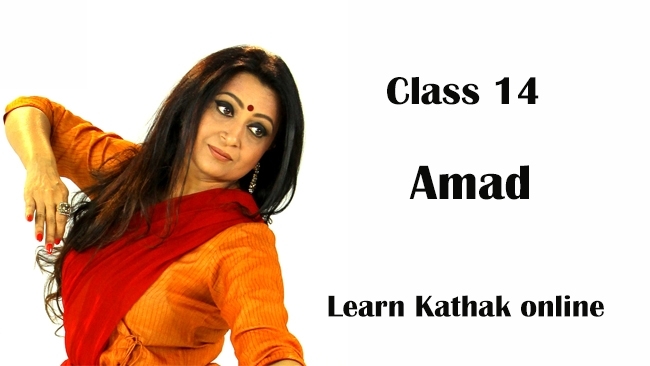 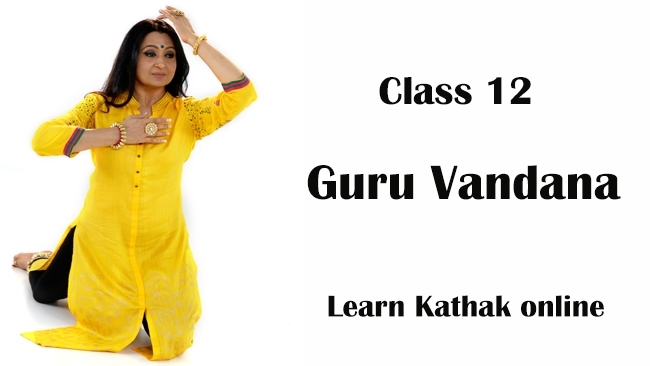 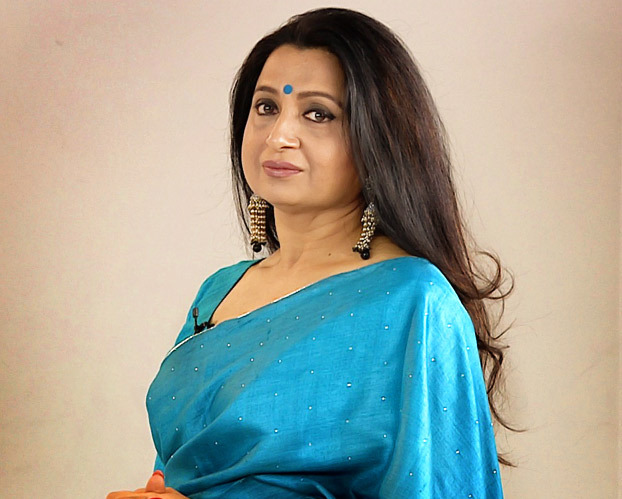 Learn Kathak Online, an endeavour from the world renowned Kathak danseuse Guru Pali Chandra is a sincere effort to help propagate and create a deeper understanding of traditional Kathak from Lucknow Gharana. 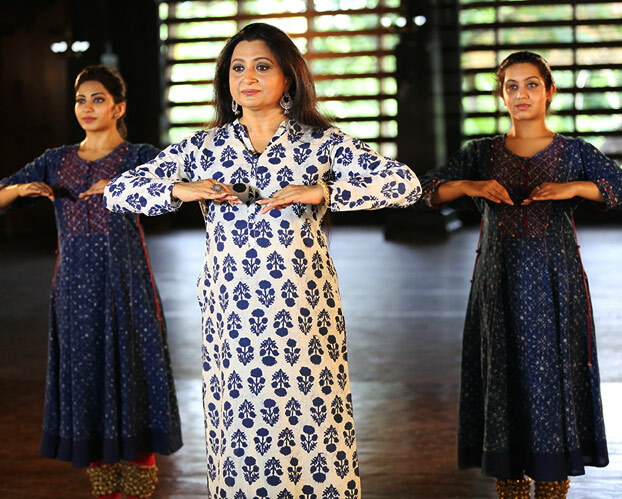 Educating dance enthusiasts to step to closely understand, practice and perform this beautiful art form. 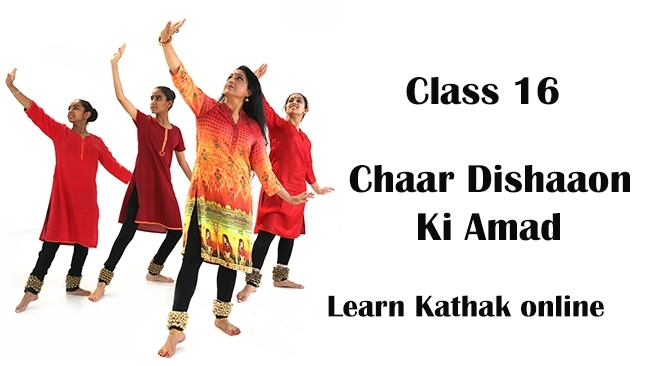 Through this interactive online dance classes, you can learn dance at any time and anywhere you wish to. 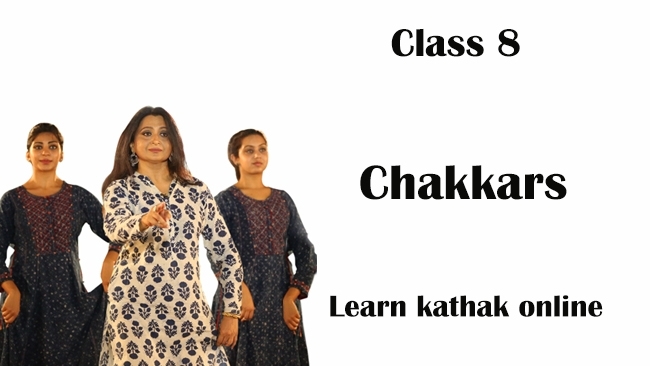 In each class Guru Pali Chandra shares some amazing insights of the Lucknow Gharana. 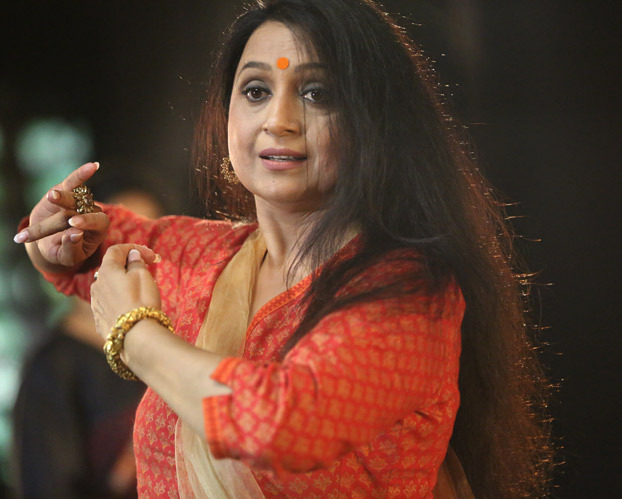 And who knows where your dancing experiments could take you?